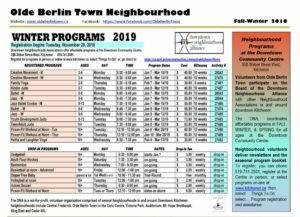 Our neighbourhood is bordered by four excellent schools serving kids of all ages. 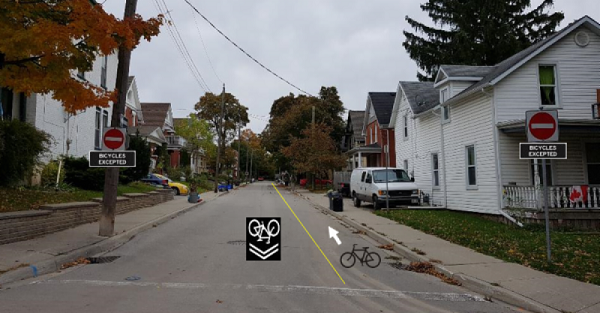 All of them have been a part of the heritage of Kitchener since the time it was called Berlin. Suddaby Public School has a long history in Berlin, originally called Central School, and located on Frederick Street. It serves students from Junior Kindergarten to Grade 6. Margaret Avenue Senior Public School was built in 1894 and is an architectural gem as well as an excellent school for students in Grade 7 & 8. 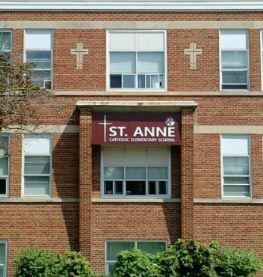 St. Anne Catholic School was opened and dedicated in 1948 and offers French immersion. 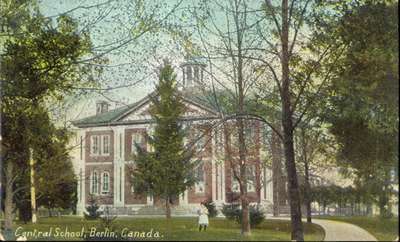 Kitchener Waterloo Collegiate and Vocational School more commonly known as ‘KCI’ was built & opened on its current site in 1876 as Berlin High School, although the school was created in 1855 as Berlin Senior Boys Grammar School. There have been many additions to the original structure as the population of Berlin/Kitchener grew.